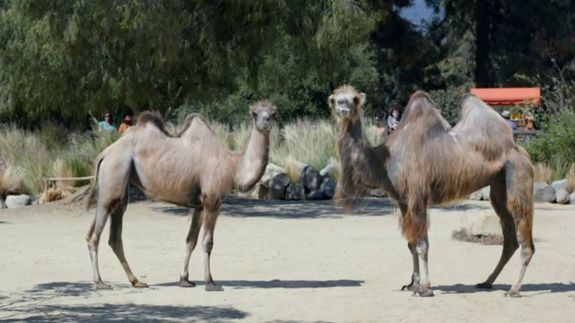 Even camels are tired of Geico's 'Hump Day' ad - trendistic.com: ever tried. ever failed. no matter. try again. fail again. fail better. Geico’s 2013 “Hump Day” ad became one of the most viral videos of all time by dint of its canny association with one of the seven days of the week. Every Wednesday, as the story goes, the video got reshared.